Comprehensive Checklists for each rooms and various arenas to home remodelling. Planning to renovate your homes for the first time or yet again!!! 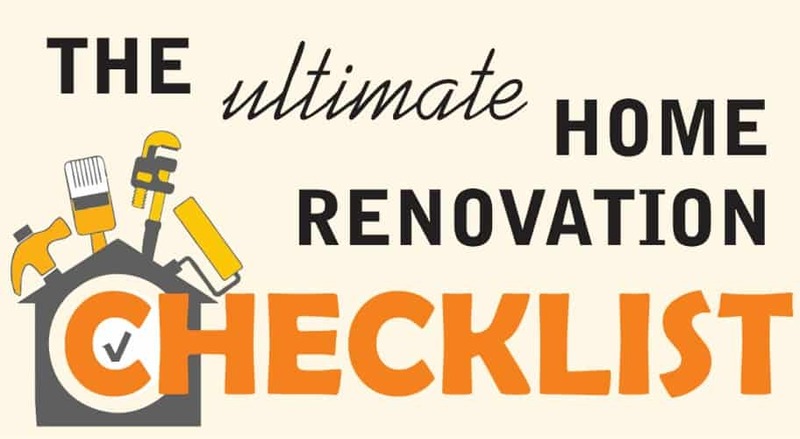 Here are Checklists that ensure all your Home Renovation work run smoothly and most importantly within budget.